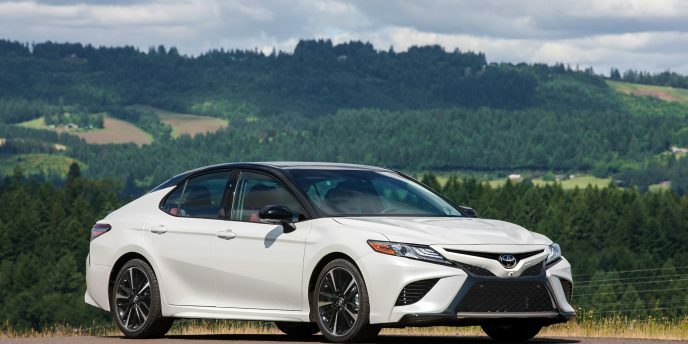 Tokyo – Automotive Linux Summit – Wednesday May 31, 2017 – Toyota Motor Corp announced that the new 2018 Toyota Camry will be sold in the United States with an infotainment system called the Entune 3.0 that runs on Automotive Grade Linux. Automotive Grade Linux, also known as AGL, is an open source software platform based on Linux, specifically designed for automobiles. 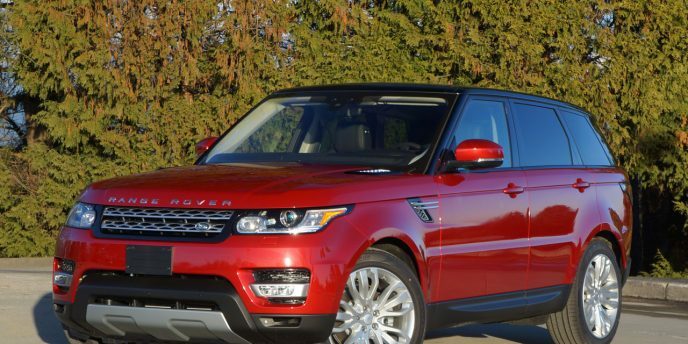 Ten global car manufacturers including Mazda, Ford, Jaguar, Land Rover, Honda and Mitsubishi already use it. The purpose of the initiative is to work with other car companies to try and speed up innovation for vehicle applications. Automakers will have the ability to fully customize the applications without having to rely on Apple CarPlay and Android Auto. By working with open source software such as AGL, changes can be made more rapidly and don’t require a manufacturer to write 100 million lines of new code every single time an adjustment needs to be made. Working with companies like Ford, Mazda, Mitsubishi, and Suzuki will help Toyota minimize costs and development time. Toyota says the partnership can also help create an industry standard that can operate all internal devices such as music, media and navigation. The collaboration with AGL may also allow future integration of technologies such as autonomous driving functions and integrated car services. 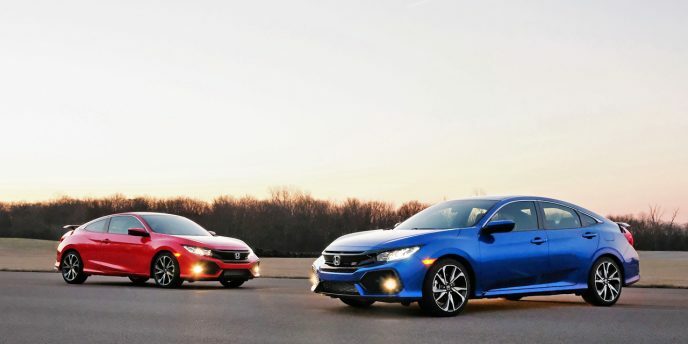 Toyota is reducing its dependency on third party companies like Apple and Alphabet (Google/Android Auto) to have greater control of their products. Another reason for Toyota and other car manufacturers to change is to gain control of all the user data. AGL will store all user data that would otherwise be recorded by Apple CarPlay and Android Auto. Competitive and innovative infotainment systems are more important now than ever before, and moving to AGL is a bold step for Toyota. If the open source collaboration succeeds, don’t be surprised if other car companies like Audi and Volvo jump ship from Apple and Alphabet. After a report issued by Daimler on May 10th stating it would no longer be selling the 2017 model diesel cars in the United States. Daimler has since become the center of attention of an investigation by German authorities. Twenty-three prosecutors and 230 German police searched Daimler offices to seek evidence related to the possibility of diesel engine emissions irregularities. The police and prosecutors say 11 sites are being investigated in the German states of Baden-Wuerttemburg, Berlin, Lower Saxony and Saxony with employees that are “known and unknown” to Daimler. Earlier in the year Daimler admitted that some of its employees were part of a criminal investigation. This investigation comes after a United States federal judge gave the final approval to a settlement for Robert Bosch GmbH to pay $327.5 million USD to American VW diesel car owners. Bosch, the world’s largest car parts supplier, has not admitted to any wrongdoing stating “Bosch neither acknowledges the facts as alleged by the plaintiffs nor does Bosch accept any liability” however, last year it was reported by Reuters that $747 million USD was put aside to cover potential settlements. Investigators confiscated files and hard drives, apparently containing sensitive information. 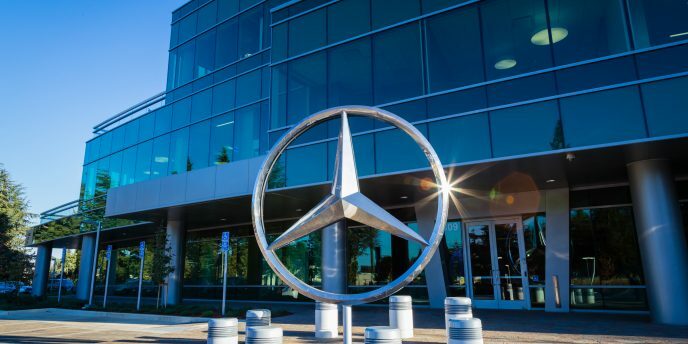 Last year the U.S. Department of Justice had asked Daimler for an internal investigation to be done because of possible emission irregularities, however, it went mostly unnoticed by German authorities. Since May 23, the launch of the investigation into Daimler has seen its stock price drop three points. 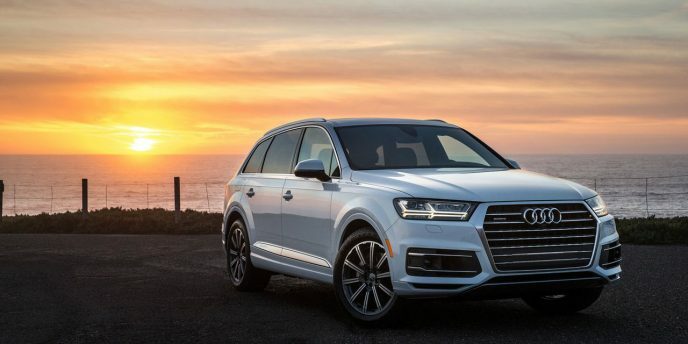 Which may be an indication of further fallout, or it may have more to do with the fact that U.S. President Donald Trump said he would like to impose a 35% import tax on all German cars. This import tax is unlikely to happen as the largest BMW factory in the world is located in Spartanburg County, South Carolina and employs 8,800 Americans and has a current daily output of nearly 1,400 vehicles. For now though Daimler says they are fully co-operating with the investigation but refuse to comment on the proceedings. 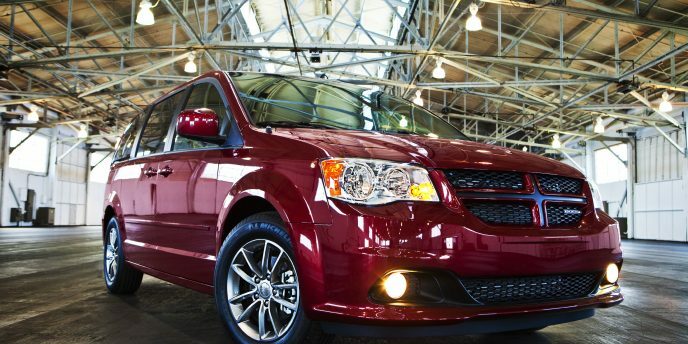 Fiat Chrysler Automobiles (FCA) has announced that it will be recalling 297,000 2011 and 2012 Dodge Grand Caravans in North America to repair wiring that may cause an inadvertent air bag deployment. According to a statement by the company on Thursday June 15, the problem had caused eight minor injuries. A spokesman for FCA, Eric Mayne reiterated that this recall has no connection to the Japanese auto supplier Takata. Air bags produced by Takata are the root of the largest ever vehicle related recall in North America. 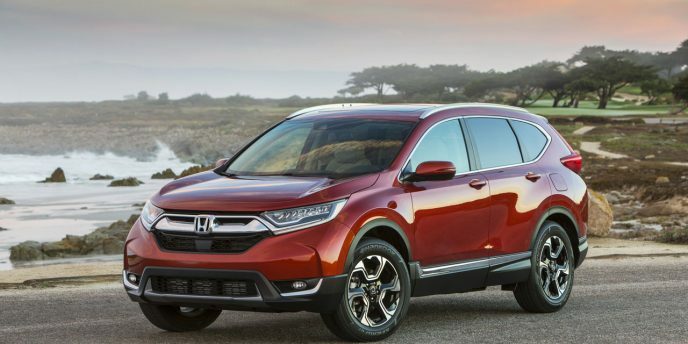 The recall is expected to start in late July for 209,000 cars in the United States and 88,000 cars in Canada. 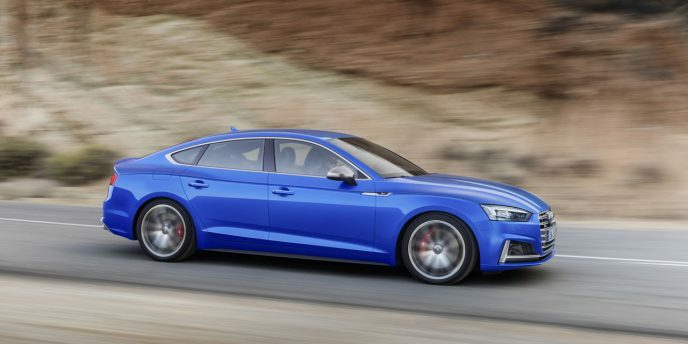 According to the FCA, dealers will replace the wiring if needed and add a protective sheath. Consumers will not be charged for repairs.